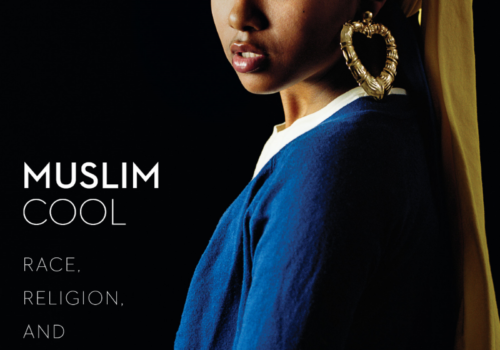 London: SCM Press, 2014. 251 pages. 25 pounds. 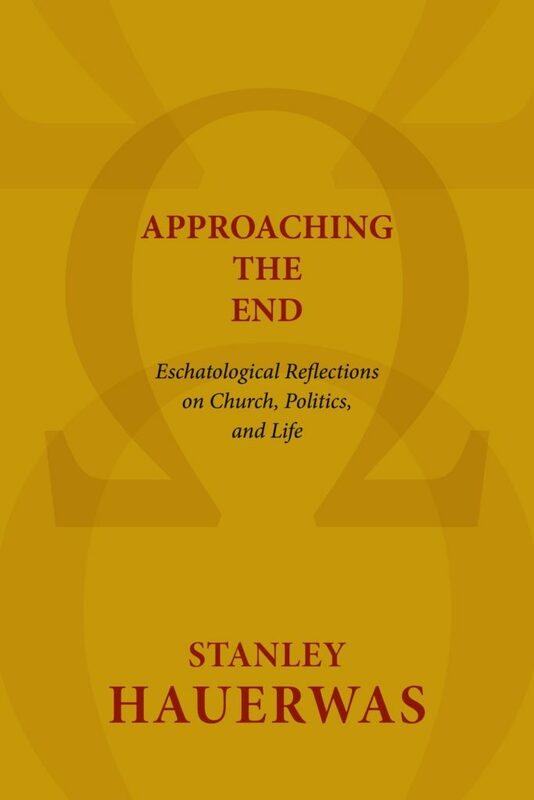 In Approaching the End: Eschatological Reflections on Church, Politics, and Life, Stanley Hauerwas, at the end of his teaching career, offers a collection of essays that explore how an eschatological outlook impacts theology, the church, and the Christian journey. Hauerwas describes eschatology as something that permeates “every loci of the Christian faith” and, therefore, cannot be defined in a systematic theological schema (xii). From this perspective, he explores the implications of an eschatologically-driven faith as applied to politics, church unity, suffering, death, war, as well as theologies of sacrifice, witness, and creation (xii). While certainly not his “swan song,” this collection of essays benefits from decades of scholarly work. Many of the essays build upon themes he has explored in previous writings and some of the entries originated elsewhere (e.g. “Bearing Reality” which was Hauerwas’ 2012 presidential address to the Society of Christian Ethics). While these essays mainly revisit many of Hauerwas’s familiar themes, this collection offers a broad look at Hauerwas’s ethics and theology illuminated under the floodlight of eschatology. The book is divided into three parts focusing on “Theological Matters,” “Church and Politics” and “Life and Death.” Under “Theological Matters,” Hauerwas first explores eschatology and creation. He pushes against the link Jean Porter makes between natural law and creation and summons Karl Barth to offer a richly eschatological theology of creation. Ultimately, Hauerwas argues such an eschatological account of creation has ethical implications for Christians, especially when it comes to participation in war. His second essay is on the eschatological implications of sacrifice and politics. While the essay points towards an anti-war argument, Hauerwas advocates for a commitment to the sovereignty of Christ, the ultimate sacrifice, rather than sacrificial loyalty to worldly politics. 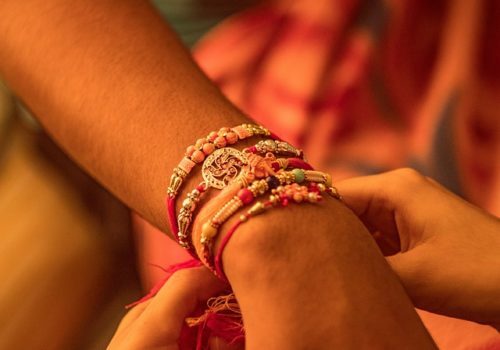 The last essay of this section turns to the question of the practice of witness. Written with Charles Pinch, the writers use theological, ethical, and biblical evidence to argue that the act of witnessing is, itself, apocalyptic, as it “does more than carry forward from what has happened; it also carries back from what will happen” (45). In Part Two Hauerwas narrows the focus to eschatology and the “political reality of the church” (xiii). In the essay “Church Matters: On Faith and Politics,” he builds on Barth’s Christocentrism to argue that the church must “be a [disruptive] politics” and “resist the domestication of our faith in the name of societal peace” (86, 69). 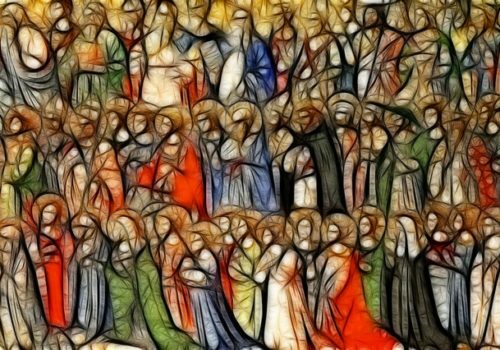 Hauerwas continues this argument in “The End of Protestantism,” calling for the Protestant church to divorce from modern liberalism, boldly claiming that if this is indeed the “end of Protestantism,” a main reason that “God is killing us is due to our inability to avoid nationalistic identifications of the church” (91). Hauerwas only offers a brief constructive suggestion at the end of the essay: the faithful should seek an ecumenical movement by recognizing our need for one another (97). He fleshes out this counsel in his next essay, “Which Church? What Unity? or, An Attempt to Say What I May Think about the Future of Christian Unity.” Finally, in “War and Peace,” Hauerwas returns to an eschatologically-informed argument for Christian pacifism. With Paul Kahn and John Howard Yoder, he argues that Christians should not support sacrifice for country as “Christ is the end of all sacrifices not determined by his cross” (136). While not radically expanding the repertoire of Hauerwas’s ideas, this collection offers readers an overview of the central themes of Hauerwas’s ethical and theological work. It also displays Hauerwas’s deftness in engaging numerous scholarly interlocutors, resulting in thickly-textured studies of each topic. True to form, Hauerwas often looks to Karl Barth and John Howard Yoder to offer insights that ultimately untangle the ethical and theological puzzles with which he wrestles. Another strength of this book is that it models a form of critical thinking through continued interaction with, and revision of, one’s own work. For example, in the essay “Habit Matters: The Bodily Character of the Virtues,” Hauerwas revisits his desire to articulate an embodied account of the virtues and of character. He begins by acknowledging that the account of agency described in his 1975 text, Character and the Christian Life, fell short. In trying to “avoid behaviorism” he ended up “reproducing the dualism between body and agency I was trying to avoid” (159). He then traces his journey through MacIntyre’s study in After Virtue but asserts that the 1985 edition of his (Hauerwas’) book failed to consider the importance of understanding habit if he was to give a full account of the virtues. From this launching pad of self-critique Hauerwas then proceeds into conversation with Aquinas, Aristotle, and Appiah. Likewise, he also responds to questions and critiques other scholars have offered over the years. In “Which Church? What Unity? or, An Attempt to Say What I May Think About the Future of Christianity” Hauerwas directly responds to George Lindbeck’s challenge (offered in a chapter entitled “Ecumenisms in Conflict: Where Does Hauerwas Stand?”) in which he questions Hauerwas’s lack of engagement in ecumenical work despite his articulated commitment to the unity of the church. As Hauerwas approaches the end of his career, this book models how a scholar may continue to engage, review, and revise one’s own work in light of critique and new insights. In spite of the many strengths these essays may have individually, as a collection they do not consistently revolve around Hauerwas’ central theme of “eschatology.” At times the eschatological theme gets lost or buried under Hauerwas’s more ardent arguments for a Christian ethic of pacifism or under discussions of sacrifice and politics. While eschatological implications hum more strongly in the background of some essays, such as “The End of Sacrifice: An Apocalyptic Politics” and “Bearing Reality,” there are times that Hauerwas’s intricate, highly conversant arguments or passionate pleas for pacifism drown out or obscure the essay’s link to the eschatological theme. Similarly, the essays struggle to function cohesively as they do not always presuppose the same audience. Lastly, for all the ways this collection models ongoing engagement with and revision of his own work, Hauerwas lacks compelling responses to critiques from feminist theological voices. His susceptibility to feminist critique is most apparent in his discussion of sacrifice and martyrdom. In the essays “Witness” and “Church Matters: On Faith and Politics,” Hauerwas is careful to argue that martyrdom is not a “necessity” for witness (60) but still extols its virtue, arguing that “sacrifice is always stronger than murder” for “the martyr wields a power that defeats the murderer because the martyr can be remembered by a community more enduring than the state” (70). Feminist theologians such as Rosemary Radford Ruether critique the Christian glorification of sacrifice as it can further the patriarchy of the Christian tradition and reinforce the disproportionate burden of sacrifice amongst women. Despite Hauerwas’s attentiveness to an embodied, nonviolent, and relational theology and ethics, his treatment of sacrifice and martyrdom seemingly overlooks the theological concerns of oppressed and marginalized voices. Overall, this book offers an opportunity to further engage Hauerwas as he reflects on his own career and recapitulates many of his primary themes with familiar conversation partners. As a result, this text may be of special interest for scholars seeking to get to know Hauerwas, as well as for scholars familiar with Hauerwas’s work who want to observe his ongoing scholarly process. George Lindbeck, “Ecumenisms in Conflict: Where Does Hauerwas Stand?” in God, Truth, and Witness: Engaging Stanley Hauerwas, ed. L. Gregory Jones, Reinhard Hütter, and C. Rosalee Velloso Ewell (Grand Rapids: Brazos, 2005), pp. 212-28.